We provide superior quality Liquid Food Flavors in the marketplace. Our Natural Food Flavors are accessible in wide range of natural flavors that too in varied tastes. They enhance the tang of any food stuffs according to the requirement. 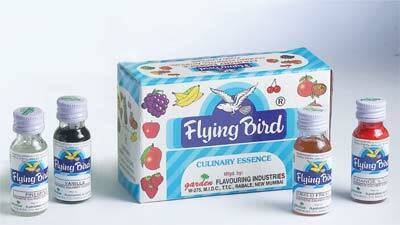 In addition to this we are one of the prime Liquid Flavors Manufacturers and Liquid Food Flavors Exporters in India.